I am working toward a mandala made with butterflies instead of flowers. I envision a whole series of them. I will post the finished design upon completion, but I want to show you the technique of creating the digital paintings of butterflies that will be the elements for the mandala. 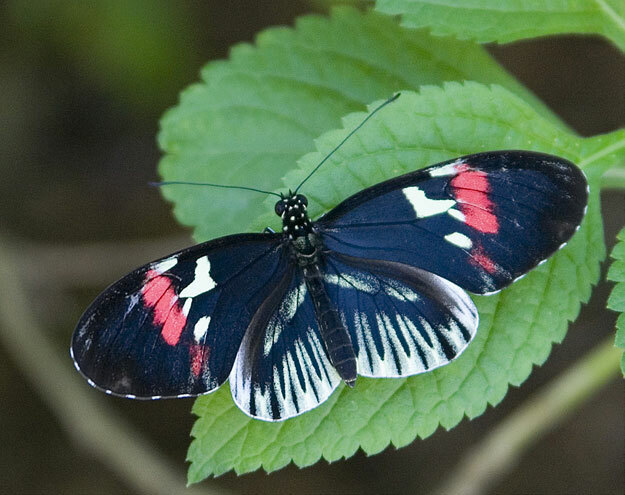 I start with this photo of a butterfly downloaded from the internet. Flickr alone has over a million butterfly images, many of which are available for free download. For our purposes, the resolution is sufficient.